Considering opening your children’s horizons to places beyond Bangkok and Bali? Here are some surprisingly kid-friendly cities to check out in up-and-coming exotic family destinations. 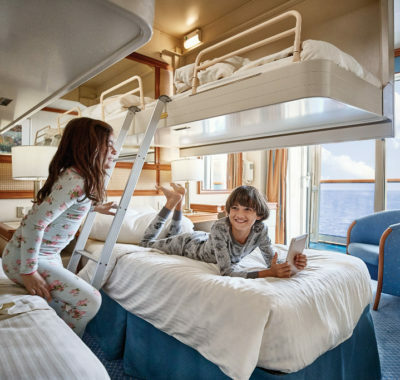 If you’re planning ahead to the kids’ year-end school holidays, why not fuel their imaginations with great expeditions? Forget Kids Clubs! Instead, ignite their senses with new foods, rugged landscapes and ancient cities. Countries such as Colombia, Russia and South Africa have been on the rise as top tourist destinations as travellers are stepping out of their comfort zones to explore these far-flung locations. 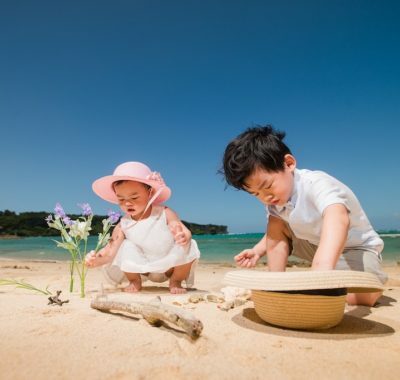 To help first-timers deciding on where to get started in these and other exotic countries, we’ve narrowed it down to the top cities for families to visit and the key highlights not to miss. Tourists are flocking to visit Colombia after years of determination to reinvent this beautiful country with a dark past. In Medellin, discover Comuna 13, your one-stop street art haven. Brightly painted buildings and striking graffiti on walls make for endless Insta-worthy pictures and a family #ootd or two. Nature-loving families should head to Arvi Park for a spot of birdwatching while trekking or cycling through the woods. 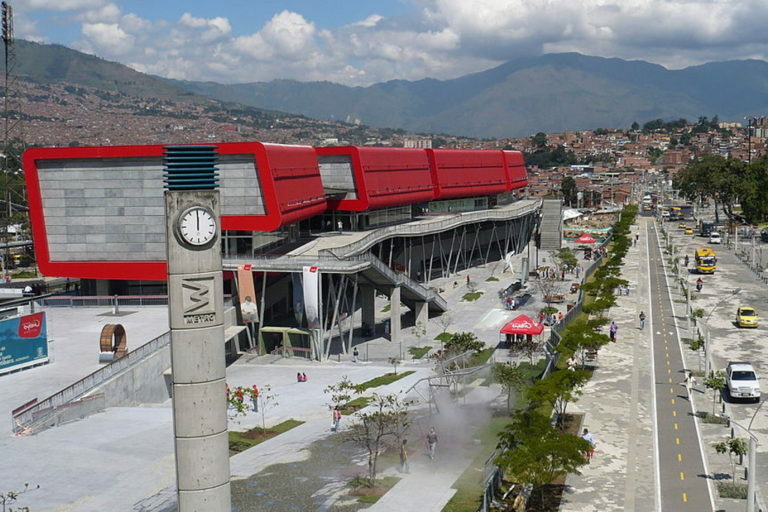 The kids will love Parque Explora (above), Medellin’s iconic interactive museum of science and technology. 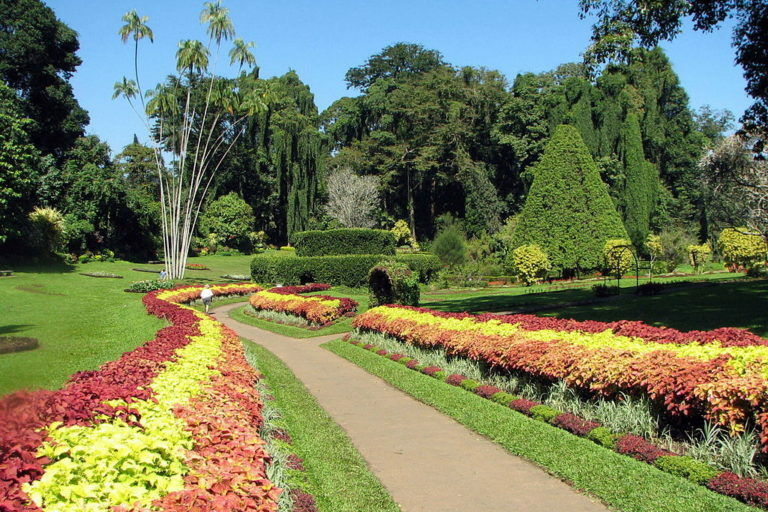 It also boasts an outdoor dinosaur exhibition and the largest freshwater aquarium in Latin America. In the 16th century, a seven-mile wall was built around Cartagena to protect the port city on Colombia’s Caribbean coast from pirate attacks and invaders. It’s still there today! For the ultimate local experience, visit Getsemani, a quaint neighbourhood where you can admire beautiful street art by day and dine al fresco while locals play live music by night. ChocoMuseo (above) offers chocolate-making workshops where you can try your hand at making chocolate from cocoa beans to finished product. On a tight schedule? 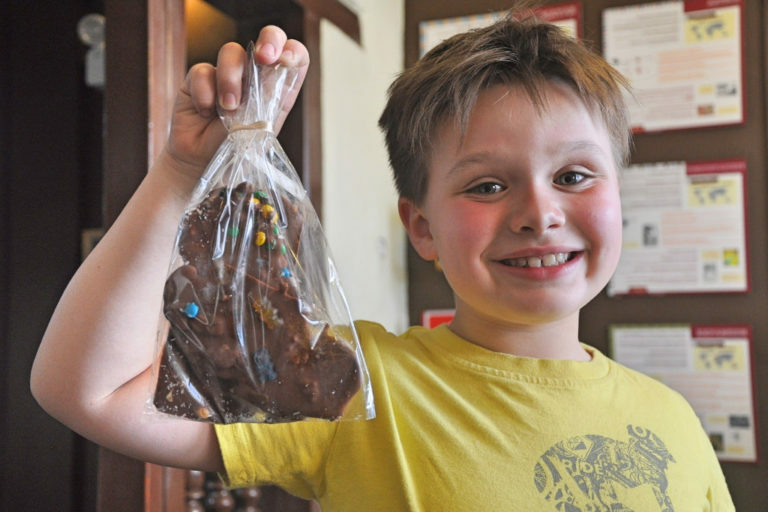 The hour-long Mini Chocolate workshop lets you and the kids get creative customising your own chocs. World’s largest country Russia covers 6.6 million square miles, nine different time zones and shared land borders with 14 neighbouring countries. Where to start? 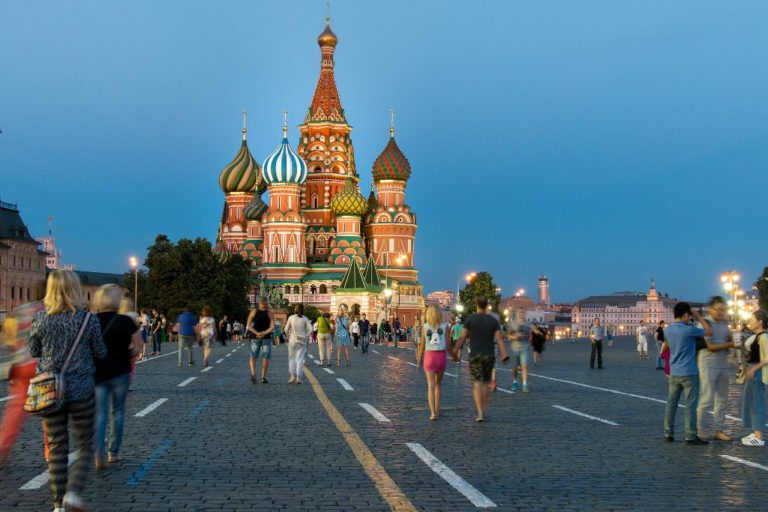 How about its largest city Moscow, where you can visit the famed Moscow Zoo? Join various guided tours, such as the nocturnal tour or sea animals tour. Don’t miss its dolphinarium, where the kids will enjoy a thrilling performance full of tricks by the clever dolphins. 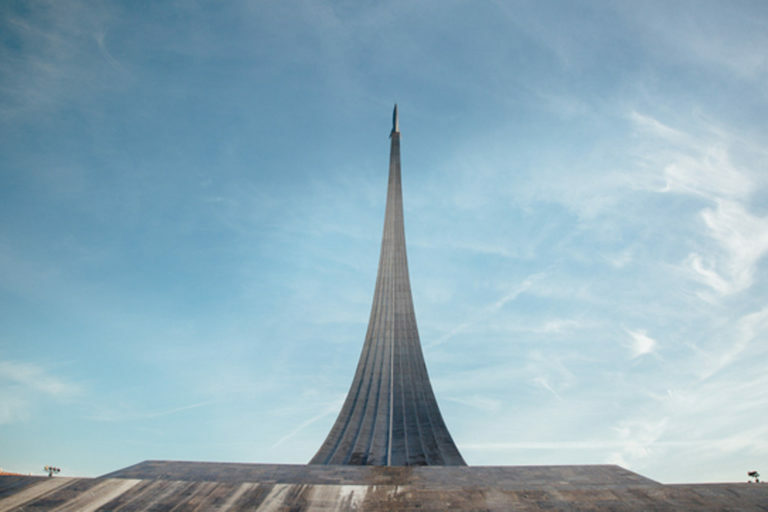 For the ultimate astronaut experience, drop by the Museum of Cosmonautics (above). Explore everything from space food and real-life space suits to lunar landings. There is even a walk-through spaceship and life-size model of the MIR space station. Famous for its history and culture, St Petersburg is home to countless landmarks from cathedrals and imperial residences to museums and theatres. For an interactive artsy experience, head down to the Mariinsky Theatre for a plethora of theatre and opera performances – entertainment for the whole family. 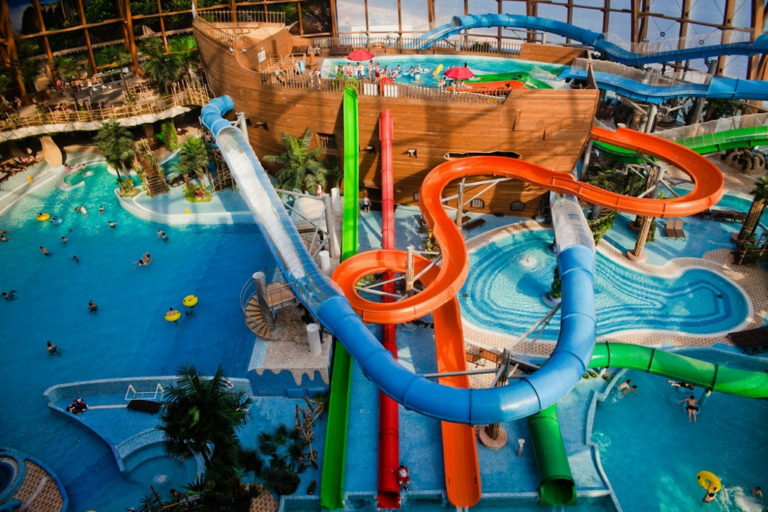 The kids will also love Piterland Aquapark. The water theme park is filled with whimsical slides, all originating from the central element, the Ship. Sauna and spa services, along with restaurants, are all located within the building for utter convenience! What comes to mind when you hear the words South Africa? Surprisingly, there is more to the country than just wildlife safaris. Perfect for families looking to unwind is picturesque Cape Town, starting with the must-see Table Mountain National Park. Take the cable car all the way to the summit and gape at the stunning 360-degree view. 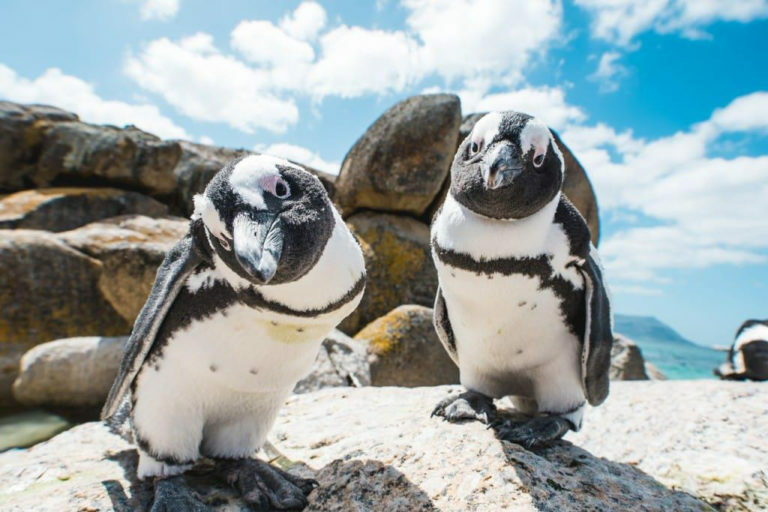 Cape Town is also known for its diversity of beaches – one is Boulders Beach (above) where you can spot a colony of endangered African penguins. No need to travel to freezing Antarctica! Tip: Plan a picnic so you can feast while enjoying the view. Still, when in South Africa, don’t miss out on safari altogether. Visit the Hluhluwe-Imfolozi Park in Durban. 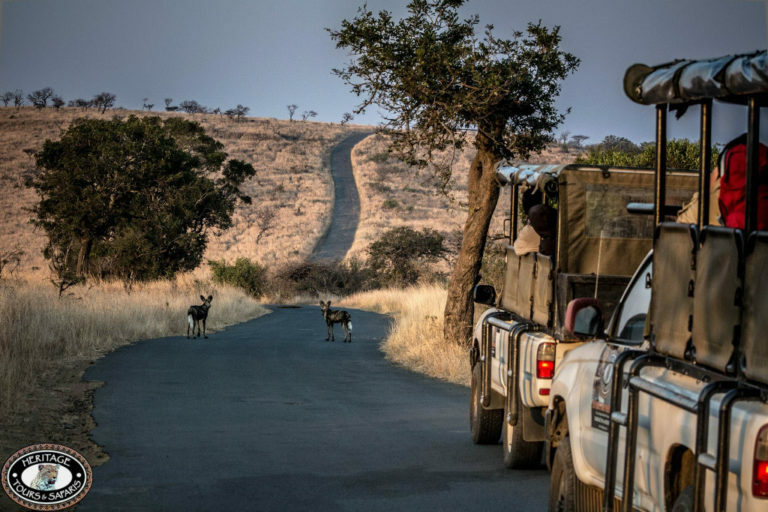 Proclaimed the oldest reserve in Africa, it spans 96,000 hectares filled with diverse species. Take the wildlife drive for an unforgettable opportunity to get up close with the animals. North Durban also boasts one of the most beautiful beaches in South Africa: The Golden Mile. The warm Indian Ocean and Mozambique Current make the water temperature ideal for water activities throughout the year. When you tire of the outdoors, head to uShaka Marine World. It comprises the fifth-largest aquarium in the world, a water park and a village walk for souvenir shopping. Once the domain of the most intrepid of travellers, Morocco has since evolved to be inclusive to mainstream visitors, with the locals particularly welcoming to children everywhere you go. 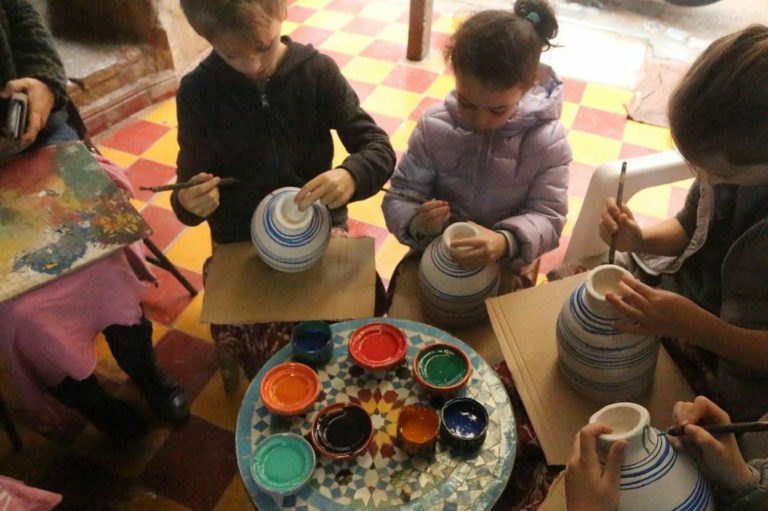 Stay in a traditional Moroccan riad, where wide-open courtyards, gardens and a cosy atmosphere let children play safely and experience how the locals live. The largest pedestrian city in the world is Fez, a UNESCO World Heritage Site. Go treasure-hunting in the souks, maze-like marketplaces full of fragrant spices and colourful crafts. Introduce the kids to local culture via a drum-making workshop (above) or join a cooking class together. In the heart of the former French colony, Marrakech expertly combines old-world charm with first-world luxuries. You’ll never run out of photo ops with its vibrant rose-tinted streets – Moroccan medinas (old walled cities) are all colour-themed! 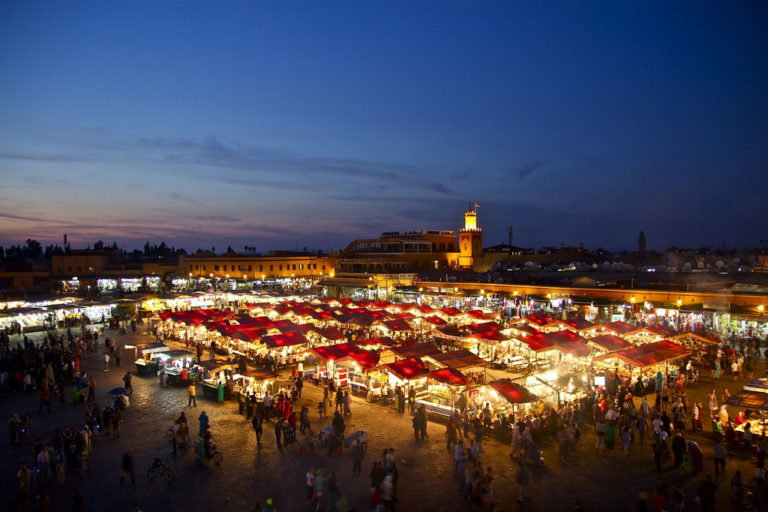 To experience Moroccan food like a local, sign up for a street food tour. Then discover tranquil ‘secret’ gardens such as Le Jardin Secret Marrakech and Jardin Majorelle that once belonged to Yves Saint Laurent. Take the opportunity for an excursion out to Erg Chebbi for sledding and camel rides on real sand dunes. You can even do glamping in a traditional Berber tent for the complete experience! Another trending travel destination is culturally-rich Sri Lanka, where tourism tripled from 2010 to 2017. If you love green landscapes and tranquil cities, the country’s historical capital, Kandy, is perfect. Explore the Temple of the Sacred Tooth Relic and beautiful Peradeniya Royal Botanical Gardens (above) in this UNESCO World Heritage Site. Tea-lovers should tour James Taylor’s Loolkandura Estate, the tea patch where world-renowned ‘Ceylon tea’ originated. About 1.5 hours from Kandy is the Pinnawala Elephant Orphanage – the kids can bottle-feed and play with orphaned baby elephants. Amid Colombo’s colonial buildings and historical sites, modern shopping malls and attractions are popping up around the lively city. 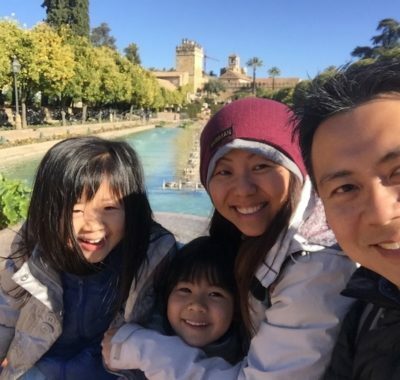 One that’s popular with families is Waters Edge, an oasis to city life with manicured lawns and walking paths around a lake where the kids can run free – for free. There’s also a playground and aquarium, and you can take a boat ride on the lake. 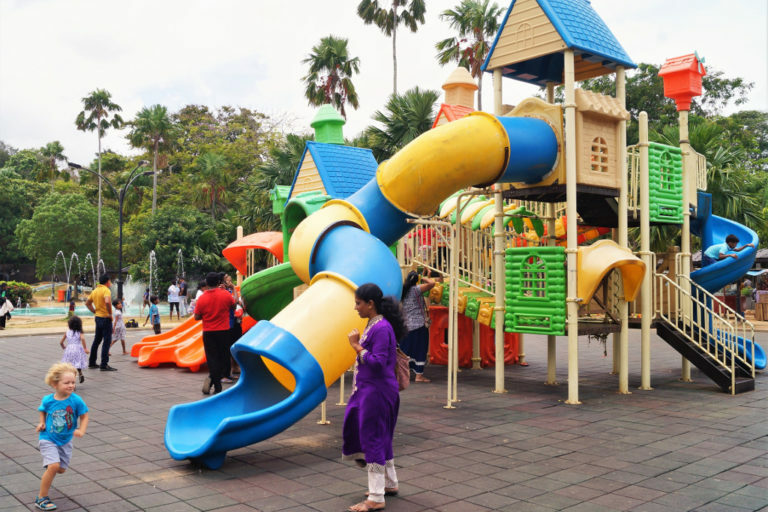 Sandwiched between the colonial-era Town Hall and Colombo National Museum complex, both great for older kids interested in history, is Viharamahadevi Park (above). The huge expanse includes a mini-zoo and large playground for kids. Once known as the most-bombed country on earth, Laos isn’t that far away from Singapore, but feels vastly different. 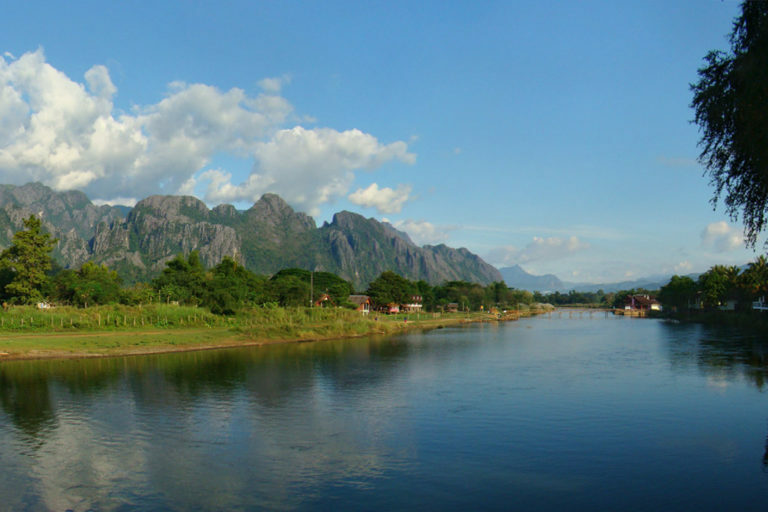 Nature- and adventure-loving families should head to Vang Vieng, 150km north of capital city Vientiane. The Nam Song River (above) flows through its heart, letting you take in the gorgeous backdrop of limestone karst mountains as you paddle through town on kayaks or canoes. Book eco-adventures that take you caving, walk with elephants, trek through rice paddies, even go zip-lining through jungle canopies. Wrap up the adventure with a relaxing sunrise hot-air balloon ride. About four hours north of Vang Vieng is UNESCO World Heritage Site Luang Prabang. Beautifully preserved temples dot the sleepy Buddhist town, with orange-robed monks strolling the streets. At the Royal Palace Museum, see how the royal family used to live, as well as the sacred Phra Bang Buddha, for which Luang Prabang is named. After dipping in the stunning Kuang Si Waterfalls, drop by the nearby Tat Kuang Si Bear Rescue Centre (above). 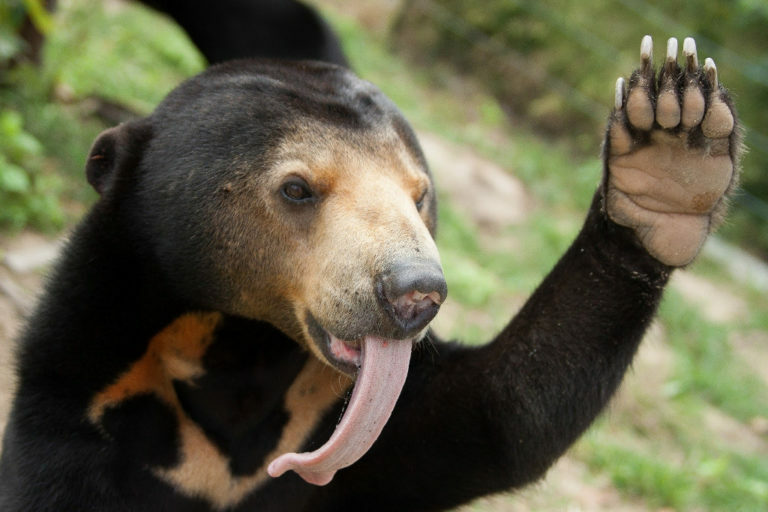 There, you’ll meet the sweet Asiatic Black Bears that were rescued from the poaching industry. Spend half a day on the Living Land Farm, where you and the kids can get hands-on planting or harvesting rice. Meet Rodolphe the Buffalo and help him plough the fields. Ironically, the farther off the beaten path we travel, the more Singaporeans prefer to stay connected. How better to share Junior’s first interactions with a penguin with friends and family back home than via social media? We love that Changi Recommends has extended its wireless modem rental service, ChangiWiFi, to 13 new destinations, including all those above. Families can now stay connected in over 70 countries starting from only $5 per day! We found it really seamless too – no need to fiddle with switching out SIM cards in foreign airports. Simply collect the little puck at Changi airport at departure, and wirelessly connect up to six devices upon arrival at your destination! Take advantage of a promotion for two days’ free rental when you travel by 31 January 2019. P.S. This isn’t a sponsored post; we just found the service really useful on our last trip and wanted to share. Happy travels!